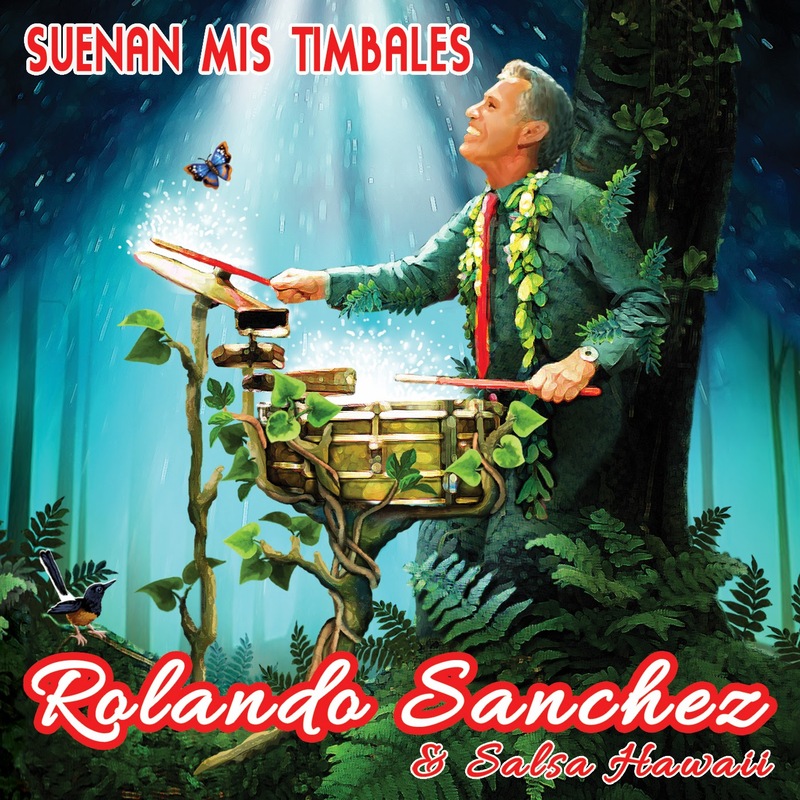 "When Nicaraguan-born Rolando Sanchez came here from San Francisco in 1986, there was a vibrant old-style Puerto Rican music scene that was pretty much kept within the tightknit local community. Sanchez envisioned modern Latin music as something people of all ethnic groups could relate to. He formed Salsa Hawaii, promoted salsa and other genres to Hawaii in general, and connected big time. Sanchez is now celebrating a quarter-century as a Hawaii-based Latin recording artist with a unique release. Officially it's a single with nine bonus tracks. 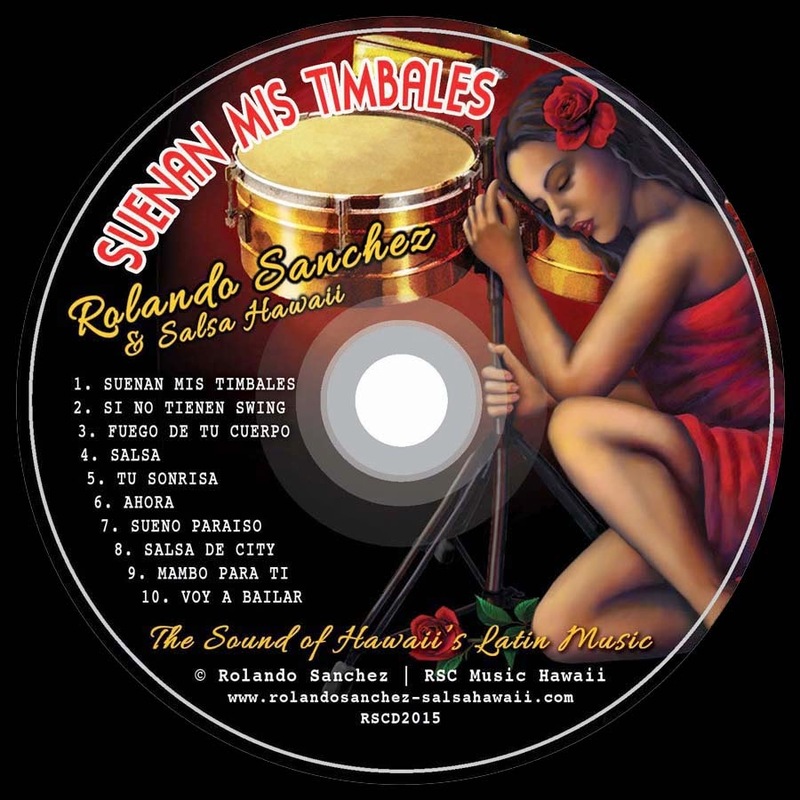 The bonus tracks comes from previous Salsa Hawaii albums. The title song is a recording of a live performance that showcases Sanchez's talent on timbales and his distinctive voice. No translations or background information are provided, but nightlife veterans who remember the days when charismatic Lin Brown was singing with the group will recognize her voice on a song or two. The new song is available as a single at CD Baby. 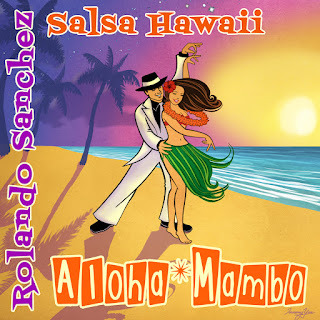 Get the album at www.rolandosanchez-salsahawaii.com."